When it’s time to repair or service your car, choose the best Renault service Richmond locals recommend, which with us at European Vehicle Services. 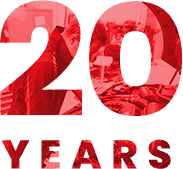 With more than 20 years’ experience behind us, we have the knowledge and tools carry out the best Jaguar, Range Rover, MG, Volvo, Peugeot or Mercedes Benz service in Richmond. 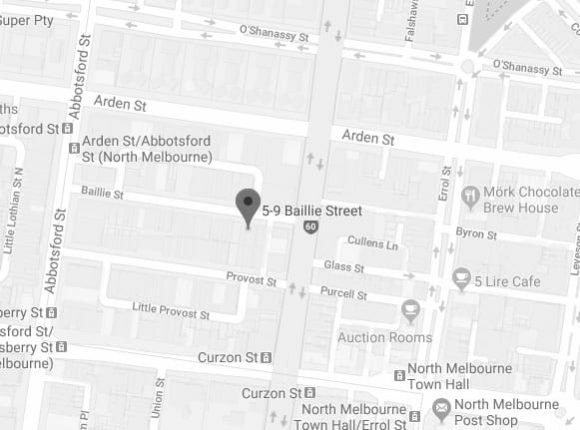 We are known across Melbourne, and can come to your location if needed, but where we find your vehicle, expect a great service. Don’t settle for a poor job! If you’re looking for a BMW, Volkswagen, Citroen or Audi mechanic in Richmond, you can stop searching with us. With the latest diagnostic and testing equipment, we’ll find out what’s wrong and fix it with official parts from each brand. To find out more about a Porsche service in Richmond, or to book an appointment, contact our team today at European Vehicle Services to find out how we can help. Make sure your car continues to operate at the highest levels of performance and handling thanks to the leading automotive technicians and mechanics at European Vehicle Services! As our name suggests we possess the specific training and knowledge to repair and service vehicles designed and produced to European standards and specifications, making us the Volkswagen, Audi, and BMW mechanics Richmond residents can trust above all others. Working to the performance levels set by the manufacturer our attentive and fully-qualified team can complete a thorough and methodical Audi, Mercedes Benz, and Volvo service for Richmond locals who care about the condition and quality of their vehicle. 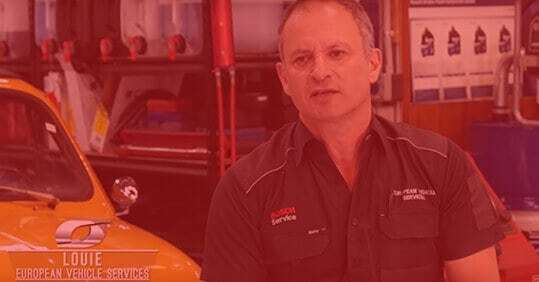 To learn why we are the best “auto mechanic near me” call us on 03 9329 7559.